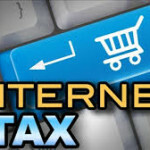 For the past several years Congress has been kicking the can down the road on what to do about taxing sales made on the internet. It was all the way back in 1992 that the Supreme Court issued a ruling that required online businesses to file sales taxes only if they had a physical presence in the state where the sale was made. It has been quite a while since 1992 and internet sales have pervaded the mainstream, making it difficult for brick-and-mortar retailers to keep up with their online counterparts. Often it is just the sales tax that makes the difference between a store making a sale or losing it to some company online. Those against the internet tax complain that it is just another tax to the public, but the National Retail Federation points out that the law is already on the books that people must report purchases on their tax returns as “use tax” – but less than 1% of anyone actually does. 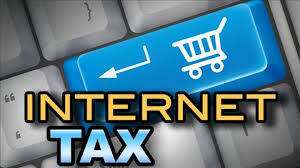 Making online sellers collect sales tax would even out the playing field for regular line retailers. What do you think? Copyright © 2010 — RetailersForum . All Rights Reserved.